Cakes & Co provides patrons with a cosy place to relax and chill after a busy day. They offer a multitude of comfort food along with sweet and savoury desserts such as nasi lemak, kuey teow, mee hoon, along with a series of cakes, and pastries to fill up customers’ bellies with. 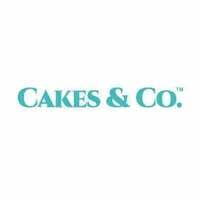 Their most notable offering is their butter cake and chocolate cake which are baked in-house. 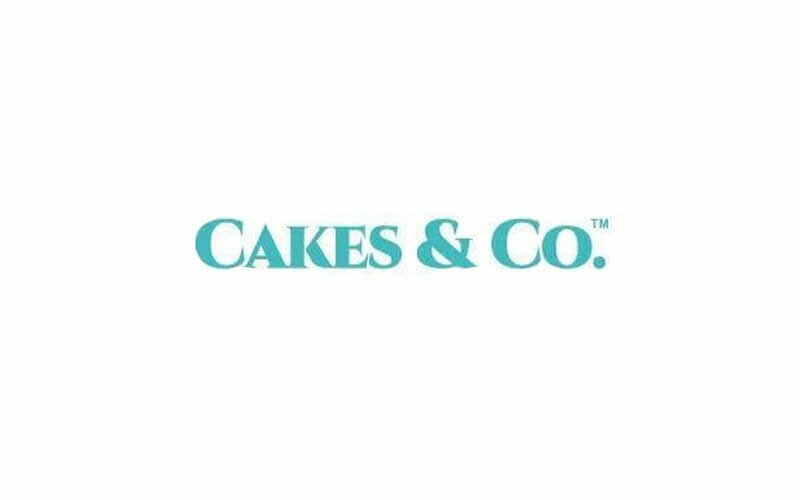 Cakes & Co also offer a handmade Borneo ice cream, a simple indulgence, that packs a unique flavour that can’t be tasted anywhere else.